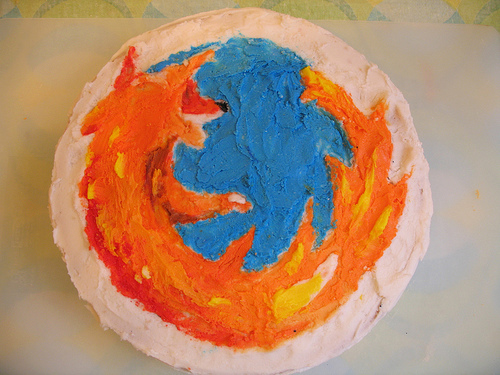 Happy Birthday Firefox. 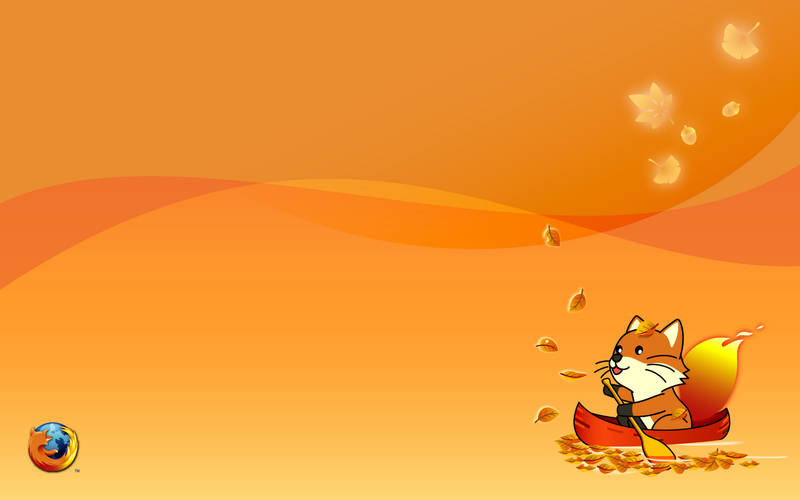 Eight years ago, today, on November 9, 2004 The Mozilla foundation launched the first version of Firefox. When Firefox was launched, Microsoft’s Internet Explorer 6 was on the top of the market share but had a lot of security issues. Mozilla’s open source browser was responded very well. The browser that would eventually become Firefox, called Phoenix, was actually launched as a beta in 2002. When the first stable version of the browser was launched in 2004, it was renamed to Firefox. During these years, Firefox has earned reputation in web market. In the last couple of years it has gotten given a serious competition to Google’s Chrome, Opera, Apple’s Safari and others. Currently, Firefox is the world’s third most popular browser, behind Internet Explorer and Google Chrome.